In stock. Order in the next 12 hours, 1 minute and it will go out today! 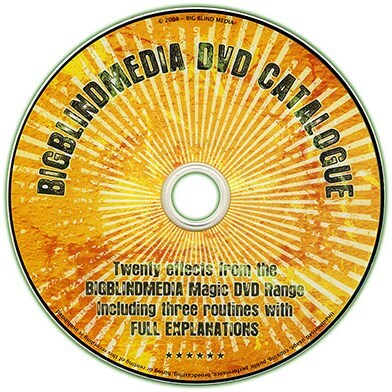 A DVD containing Twenty effects from the Big Blind Media DVD range including three routines with Full Explanations!